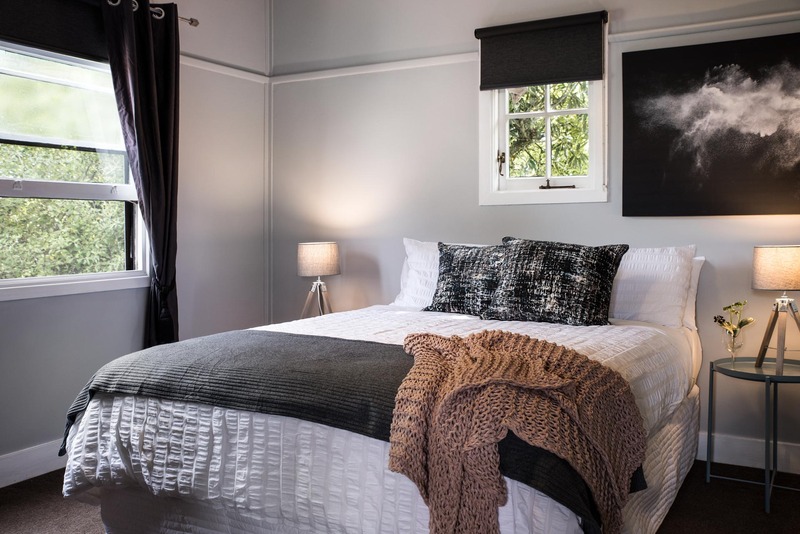 A country retreat in Daylesford is the perfect way to relax, unwind and treat yourself to the break you deserve. 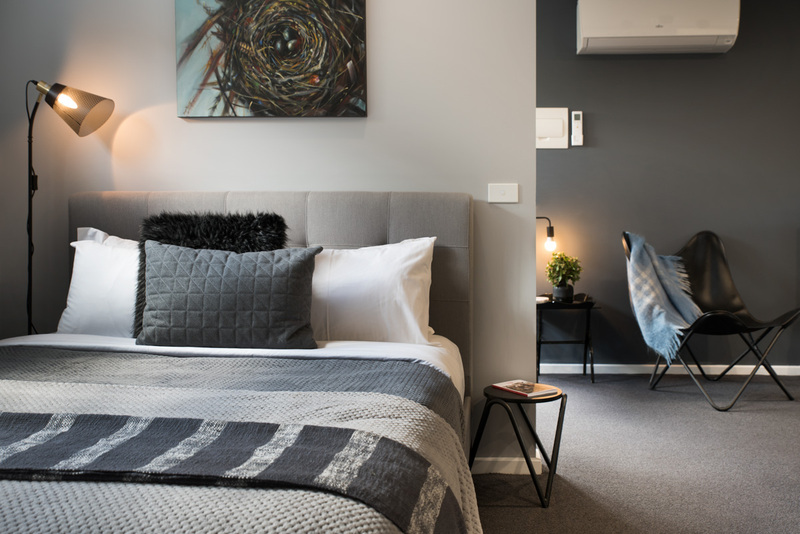 Accommodation is managed by Dayburn Property Management. 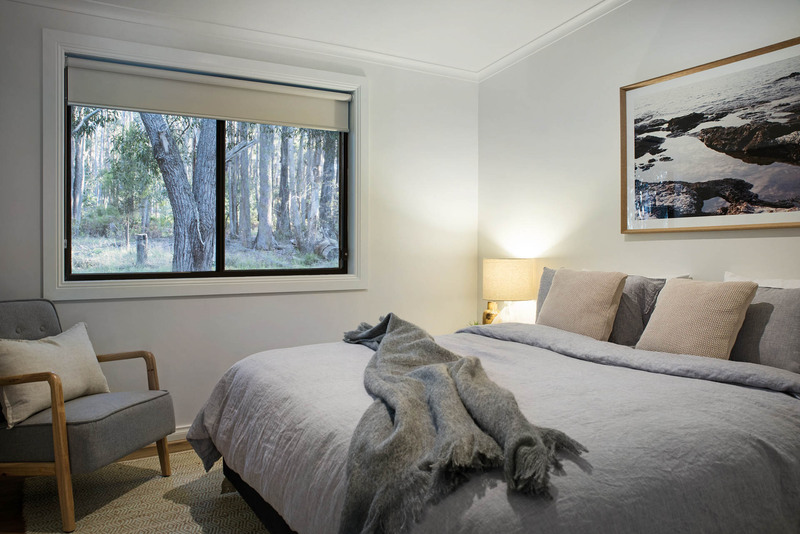 Book your accommodation now for your next holiday in the Daylesford/Hepburn Springs region. 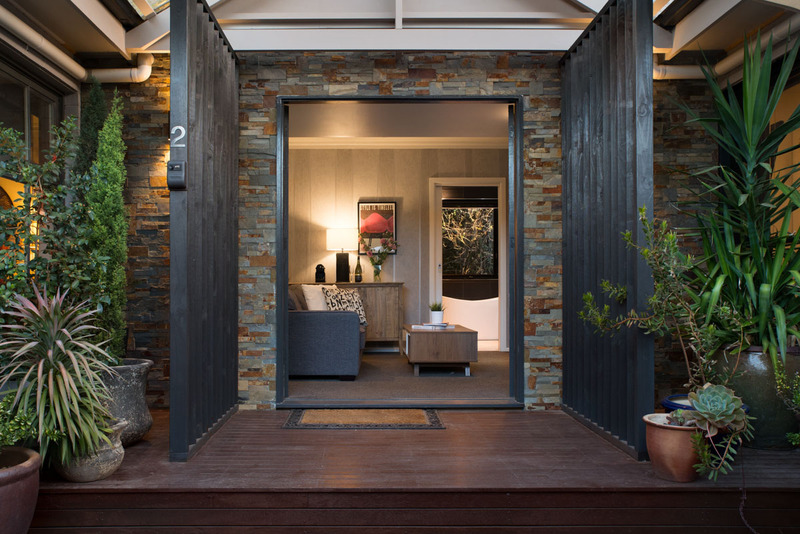 Acacia at Bodhi is the perfect Daylesford getaway. 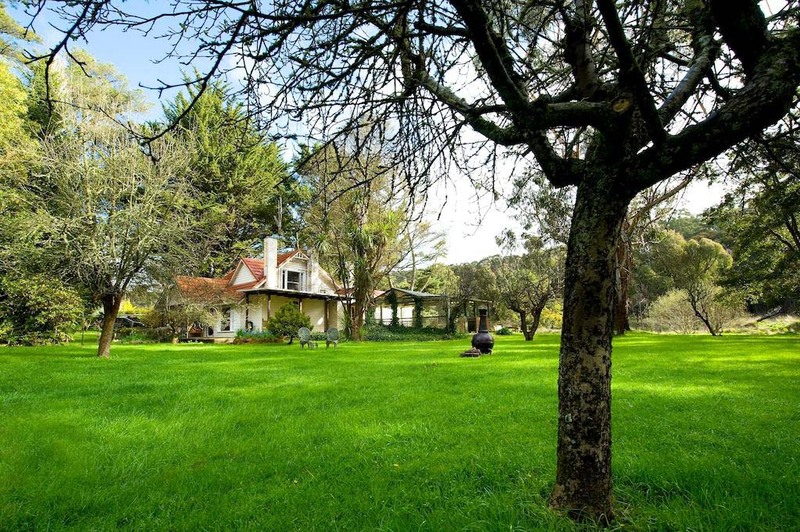 Surrounded by beautiful native bush and only 5 minutes drive from the centre of Daylesford. Acacia is a wood themed cottage inspired by native woodlands. Scandinavian styled with a flat screen TV, wood fire, contemporary dining living area, fully equipped kitchenette, bathroom with shower. 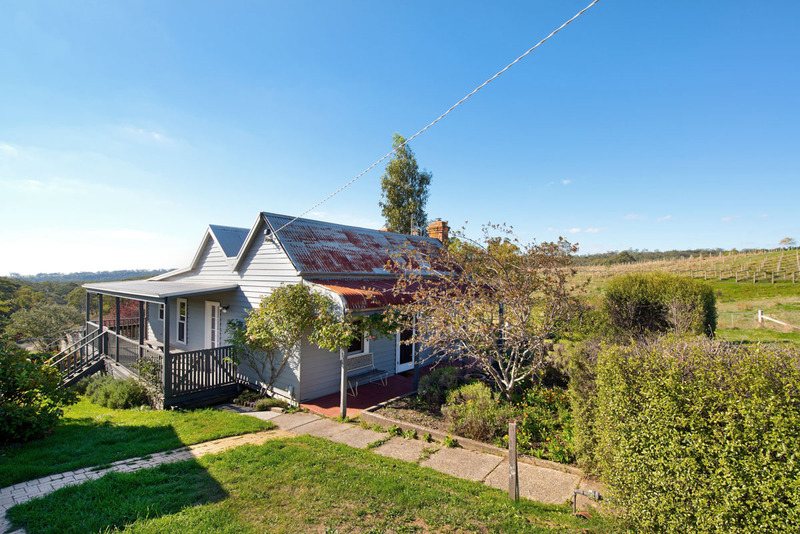 This beautiful 2 bedroom, 2 bathroom home has sweeping panoramic views of Daylesford. A large lounge dining room greets you as you open the door with Ned Kelly wood fire and air-conditioning in this great entertaining space. 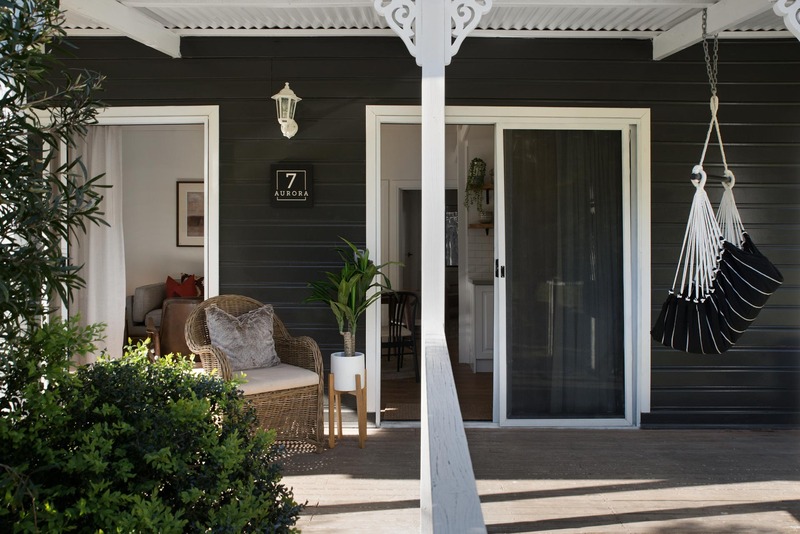 Walk out on to the front deck with its large inviting chairs and additional garden furniture and BBQ and onto the sensational outdoor spa for 4 people. 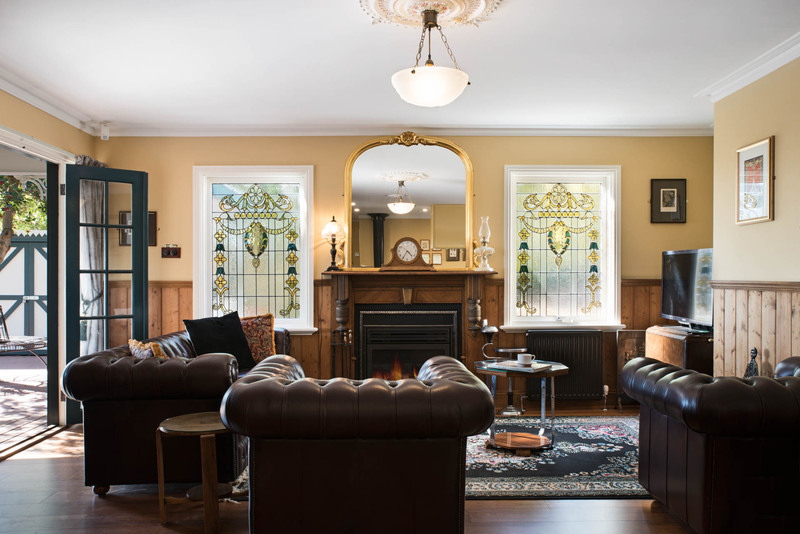 Alba House is an eclectic, art deco inspired property comprised of: two bedrooms, a beautiful bathroom with second toilet and a colourful kitchen. Backyard with BBQ, an outdoor setting, as well as an undercover area. Surrounded by beautiful gardens, Allegro is a getaway designed for relaxation and entertaining. Open plan living and dining area with soaring ceilings that opens out onto to a huge outdoor entertaining deck. Brimming with natural light, this unique, architecturally designed home is in a class of its own. 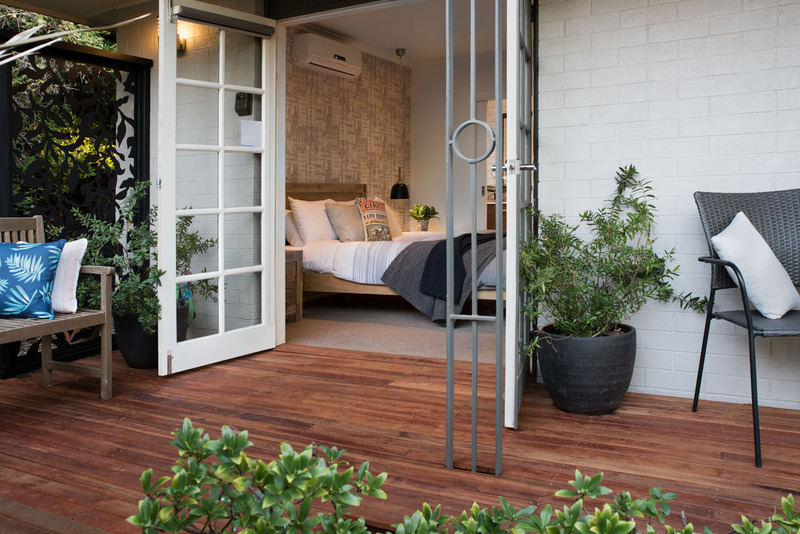 Aurora at Bodhi is the perfect Daylesford getaway. Surrounded by beautiful native bush and only 5 minutes drive from the centre of Daylesford. Aurora is inspired by the element of ‘light’. Arenas North Daylesford is inspired by the owner’s love of Palm Springs California and the mid-century modern style. Furnished for comfort with quality king size beds (or 4 singles if required), 2 sleek modern bathrooms, a sofa with a sprawl room and indoor and outdoor eating areas. Arenas North – Arenas South are ideal for groups of up to 10 people. 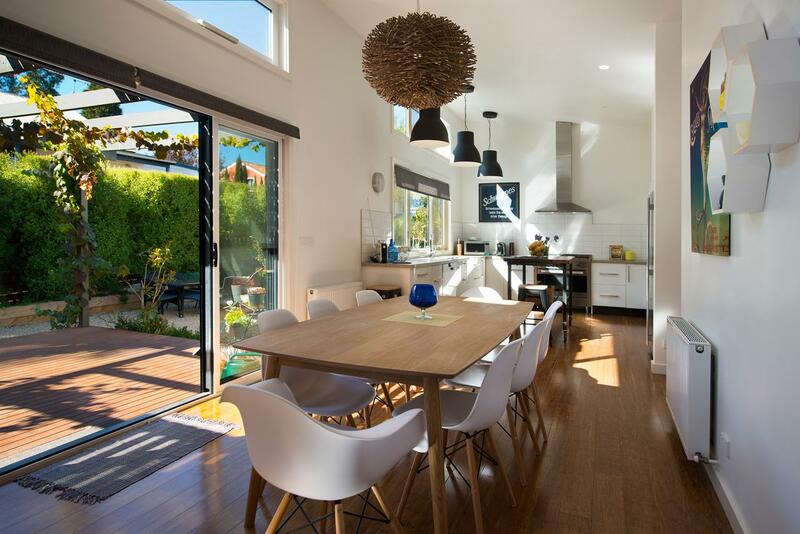 Inspired by the owner’s love of Palm Springs California and the mid-century modern style, Arenas South features clean lines, soaring ceilings, beautiful natural lighting, timber, concrete and big windows opening onto courtyard gardens. Furnished with a nod to the past, indoor and outdoor eating areas, front deck, eastern courtyard and walking distance to town. Arenas South – Arenas North are ideal for groups of up to 10 people. 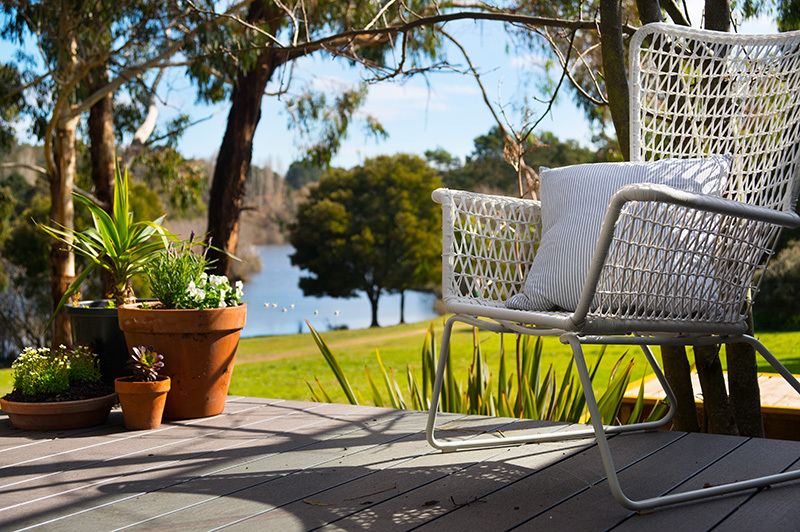 Billabong at Bodhi is the perfect Daylesford getaway. Surrounded by beautiful native bush and only 5 minutes drive from the centre of Daylesford. Billabong is a water themed cottage inspired by the Australian coast. One bedroom, self-contained unit set in a lovely garden setting. Elegantly appointed with Asian-inspired contemporary furniture. Original art works and art deco influences complete the picture. The Blue Barn provides the perfect setting for a weekend (or a week). Escape to historic, beautiful Daylesford! 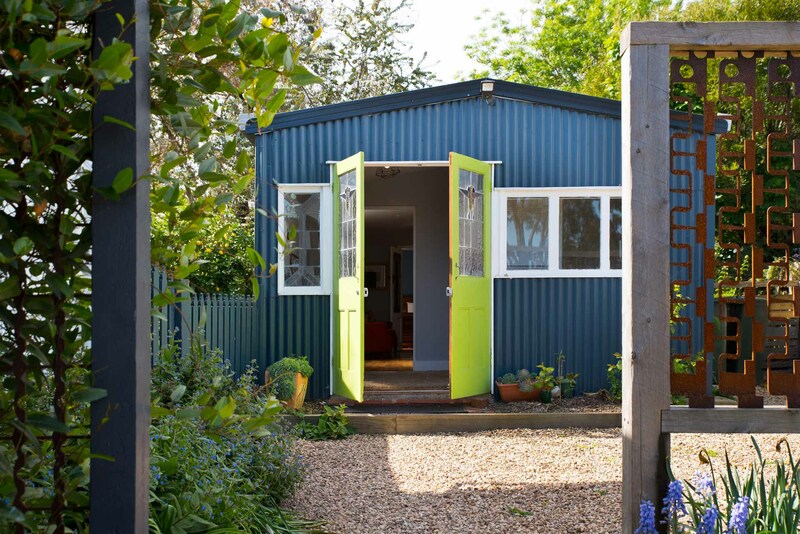 This stunning, retro inspired garden villa is only a 5 minute walk from Lake Daylesford. 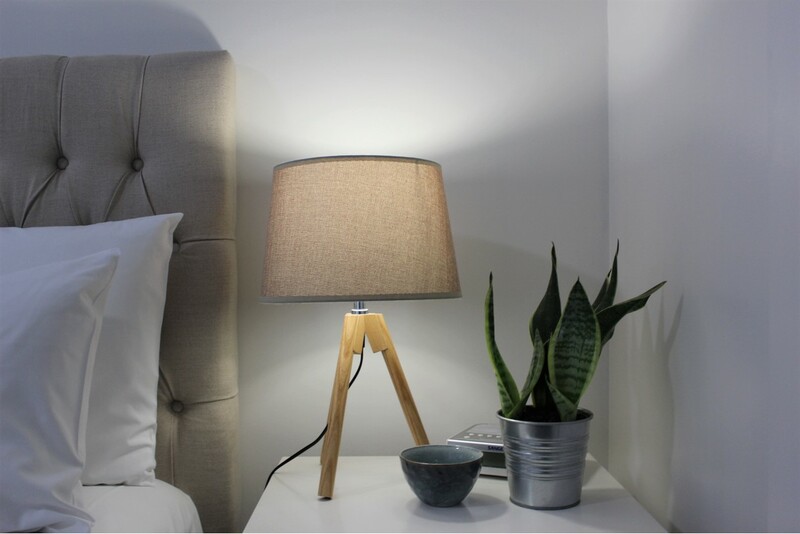 Meticulously decorated, this 1 bedroom self-contained accommodation, has a fully equipped kitchen, stylish lounge room with wood fire and French doors opening to the front garden and a bath room with spa bath. 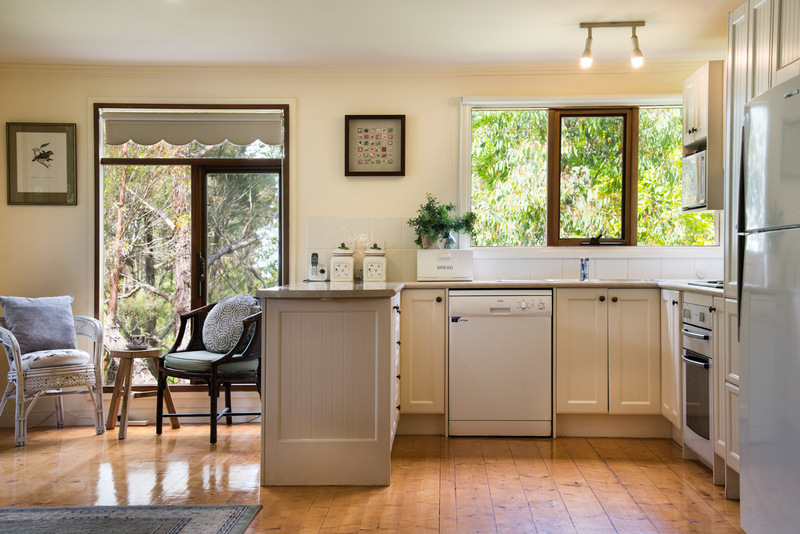 This gorgeous Daylesford cottage has two living areas, rustic kitchen with Smeg cooktop, claw foot bath and wrap around verandas. 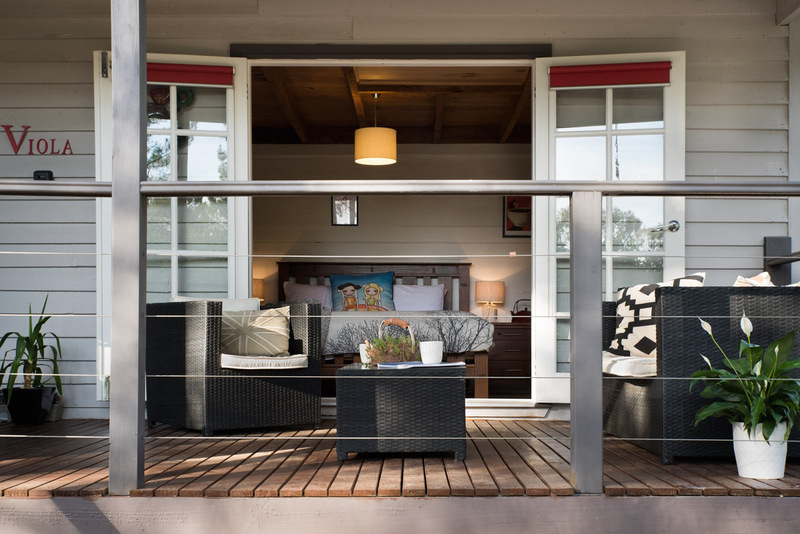 Take in the forest views from the back veranda, or the rural farm outlook from the front. Gorgeous Clementine is only a 5 minute walk to everything we love about Daylesford. This large one bedroom property has a master bedroom with ensuite, lounge room with gas log fire and split system. Divine cottage beautifully decorated, with gorgeous views from each room. Gas log fire, large spa bath and a queen size bed. 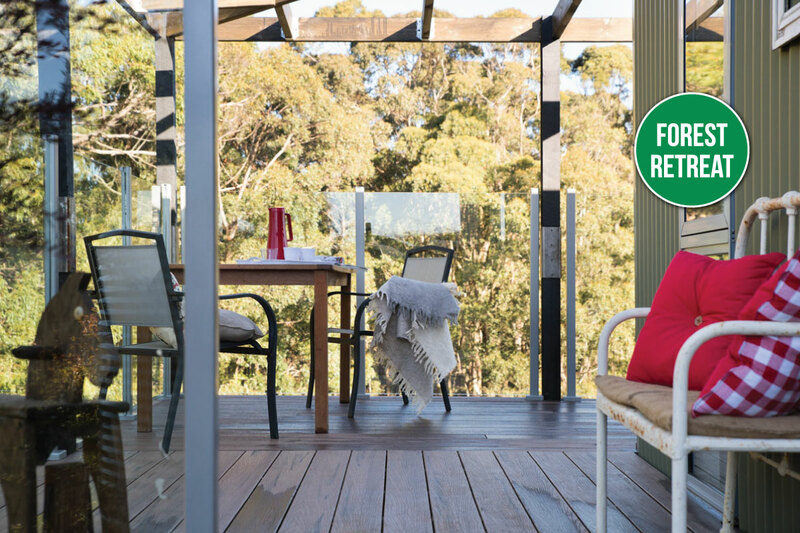 Relax on the front balcony with a glass of wine, or sit in the back garden with your morning coffee and enjoy the view of native bushland. Cumulus at Bodhi is the perfect Daylesford getaway. 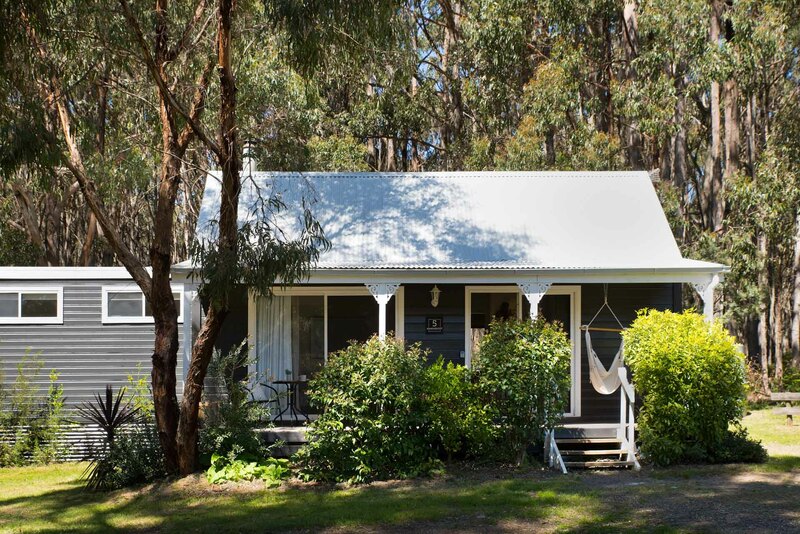 Surrounded by beautiful native bush and only 5 minutes drive from the centre of Daylesford. Cumulus is inspired by the elements of ‘Wind’ and ‘Air’. 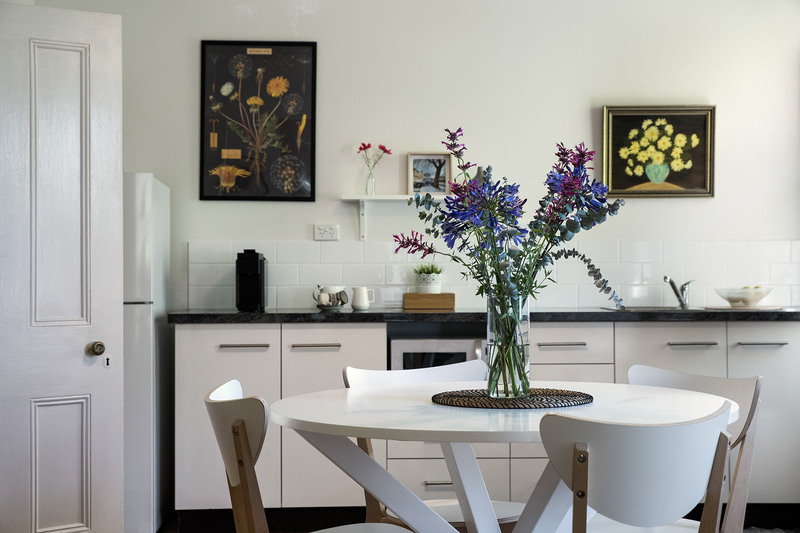 Located in the heart of Daylesford, this modern, stylish 3 bedroom house is the perfect getaway. Open plan living with fantastic views to the Convent Galley and Wombat Hill. Huge entertaining deck at the front and side of the house with gas BBQ and outdoor seating. 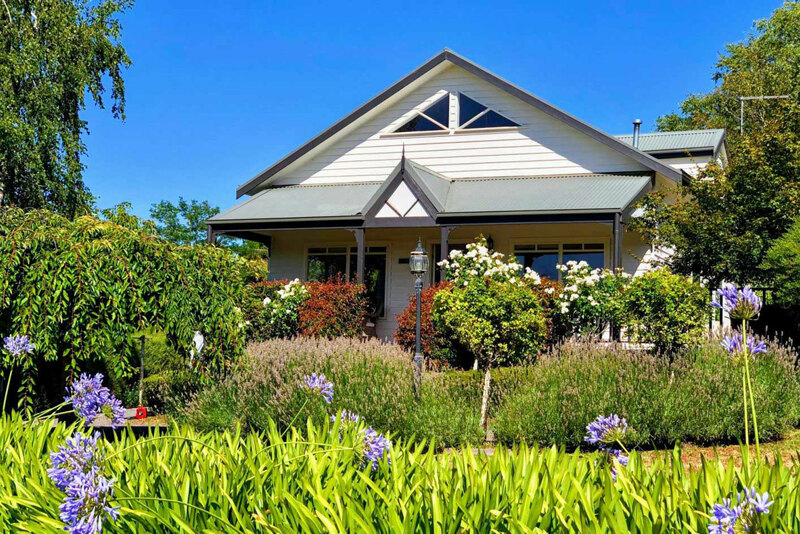 Set in quiet rural surrounds, this property offers the comforts of home in the idyllic town of Daylesford. Discover the garden and a natural spring that will delight guests of all ages. Offering open plan living, full kitchen and a mix of queen and single beds. Forager at Bodhi is the perfect Daylesford getaway. 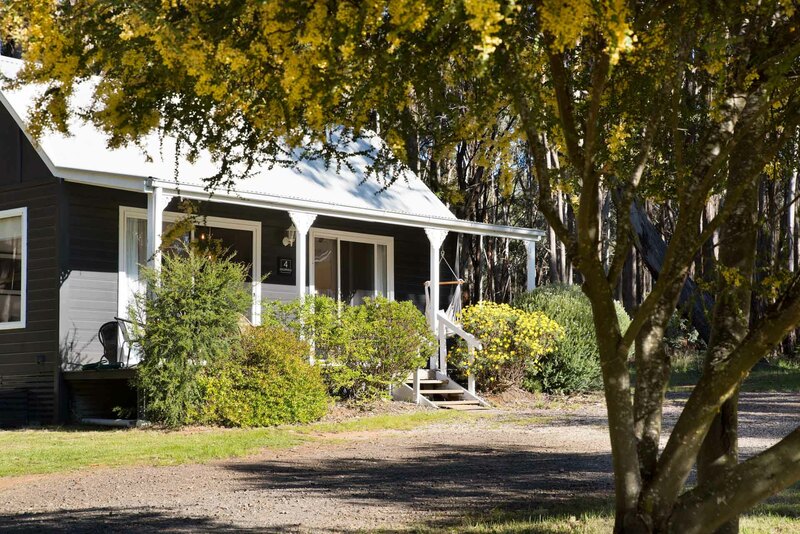 Surrounded by beautiful native bush and only 5 minutes drive from the centre of Daylesford. The cottage has an ‘earth’ theme and is inspired by the local landscape. Old world charm meets sparkling modern convenience. This wonderful two bedroom, two bathroom, original miners cottage is perched high on Cornish Hill with sweeping views of Daylesford. Chesterfield couches and an original kitchen open onto a butler’s pantry with all the modern conveniences and appliances you could desire. Goldfield at Bodhi is the perfect Daylesford getaway. 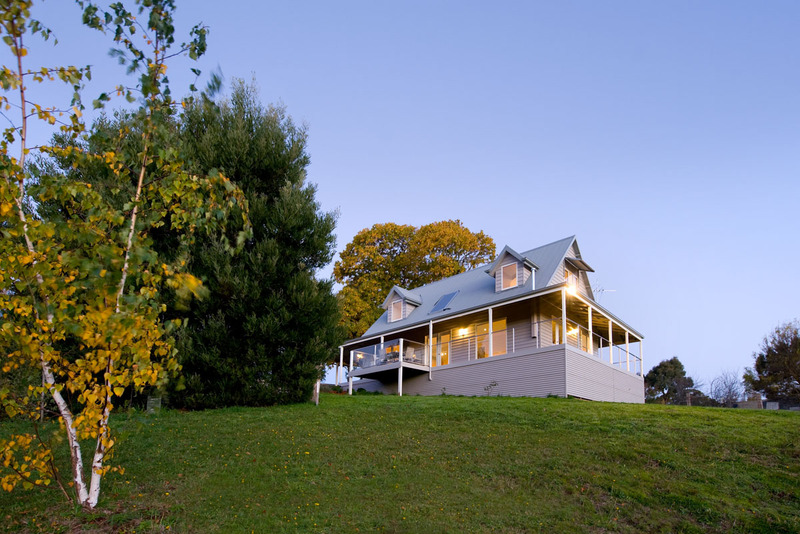 Surrounded by beautiful native bush and only 5 minutes drive from the centre of Daylesford. The cottage is inspired by the theme of ‘Metal’ with touches of Gold. Scandinavian styled with a flat screen TV, wood fire, contemporary dining/living area, fully equipped kitchenette, bathroom with shower. Quintessential Daylesford, Haiku is an oasis of calm. Beautifully decorated, with lush green views from every window. A king size bedroom, wrap around verandah, private garden, fully equipped kitchen and gas log fire complement this divine property. A beautifully appointed Victorian cottage with spectacular views. Featuring a well-equipped kitchen, large spa bath, cosy living area and two bedrooms; one queen and two singles that can be made into a queen. A few steps take you to the iconic Daylesford Convent Gallery. Picture perfect Koovelly Spa villa is your quintessential country cottage. Located in the Hepburn Springs area of Daylesford. This delightful cottage is only a 15 minute walk to the spas, restaurants and shops the area is famous for. 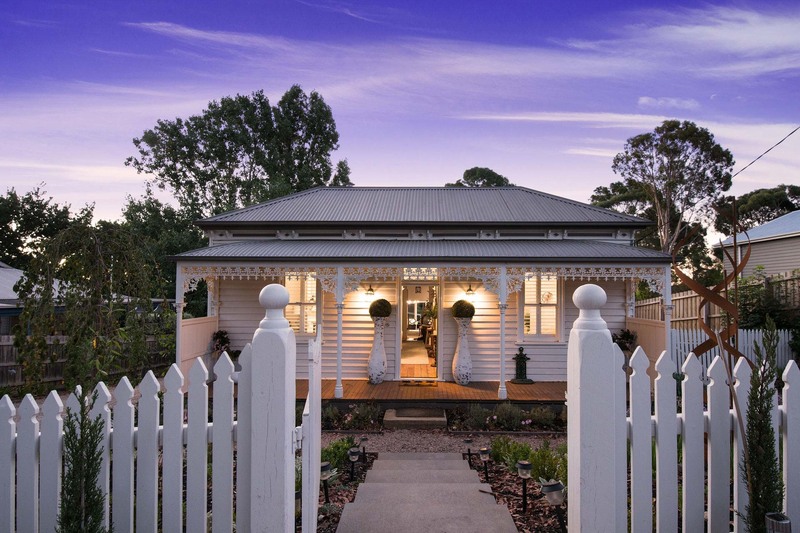 A delightful property in beautiful Western Avenue, Hepburn Springs. 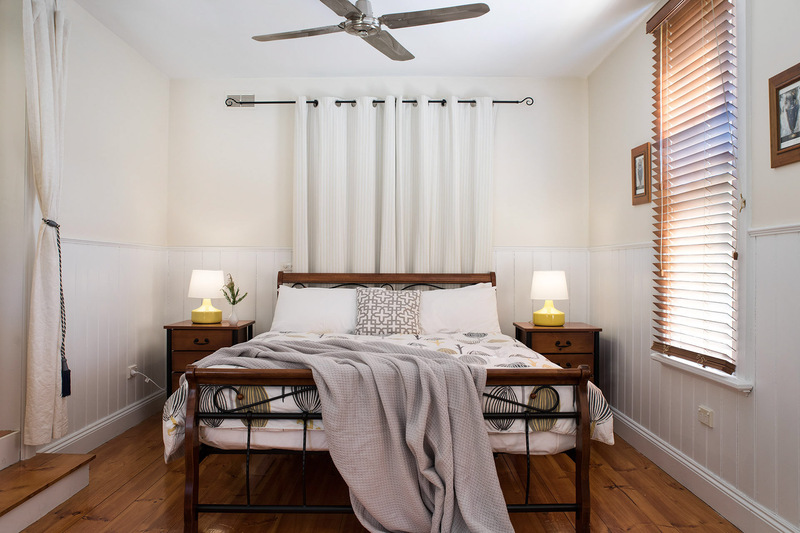 A cozy and peaceful retreat, the studio has wonderful outdoor views, set amongst gardens & bushlands yet only a 15-20 minute walk away from the superb Hepburn Springs cafes, restaurants, bars and spas and the fabulously refurbished and recently opened Palais. 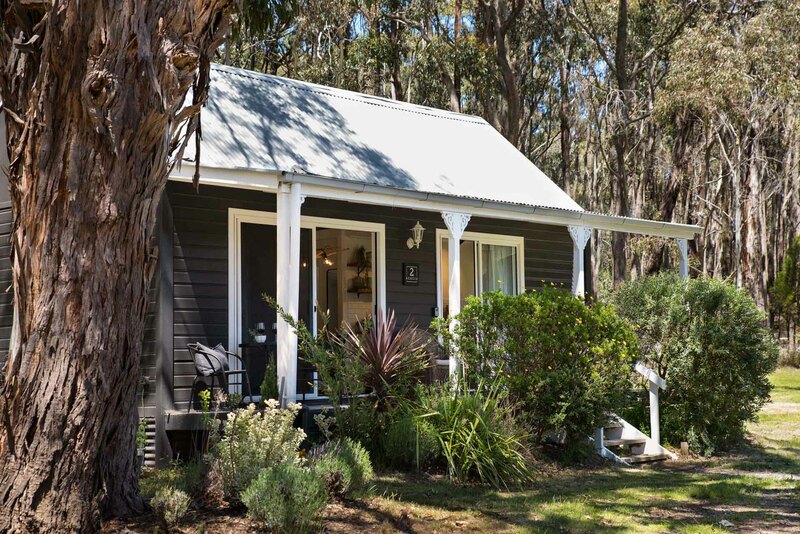 Fully self-contained, pet friendly, studio style cottage with a fabulous position on Lake Daylesford and a short walk to the Lake House. Offering kitchenette, Austar, queen bed and access to the lake. Absolute lake frontage. Lake Como Villa is a contemporary villa flooded with natural light and enjoying full, uninterrupted views of the serene and beautiful Lake Daylesford. 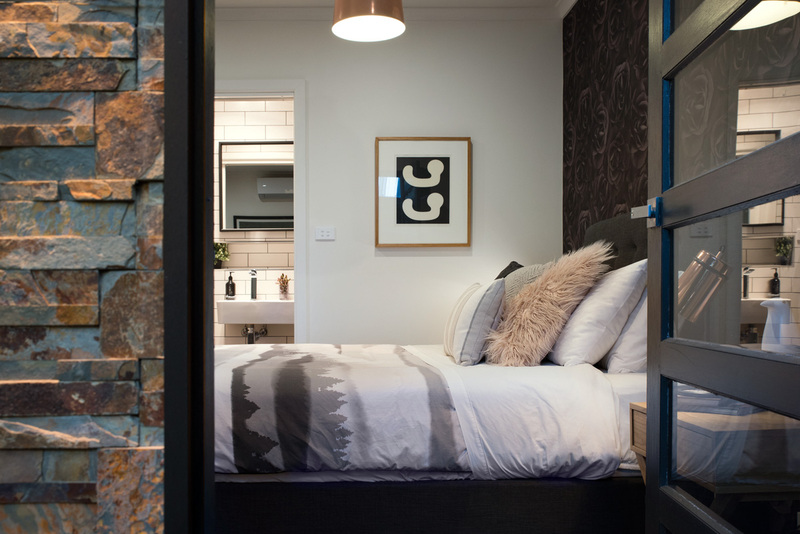 Stylish, contemporary, self-contained accommodation in the heart Daylesford. Set on a quiet, leafy street, this property is a short walk from Lake Daylesford and bustling Vincent St. This opulent 4-bedroom, 2 bathroom renovated Victorian home is in a class of its own. Meticulously decorated this stunning home leaves nothing to be desired. A wood fire is just another feature of this impressive home opening onto the rear entertaining deck that provides the perfect spot for taking in the Daylesford sunsets. 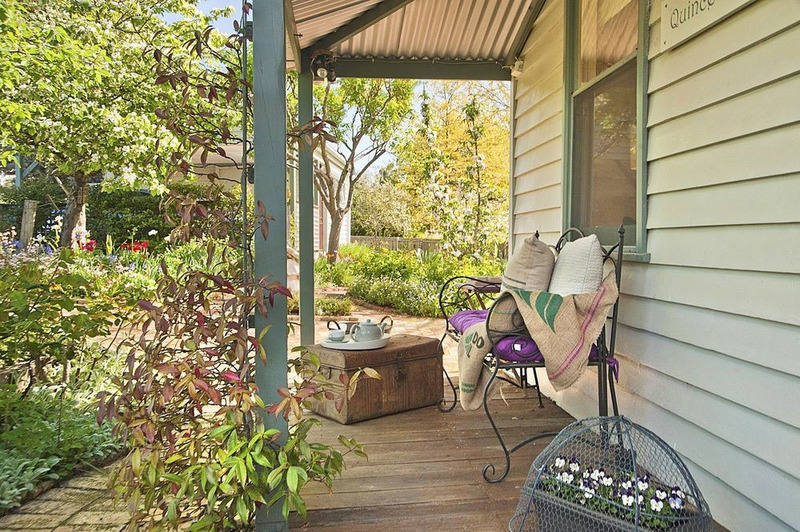 An enchanting 2 bedroom cottage located on beautiful Lake Road. 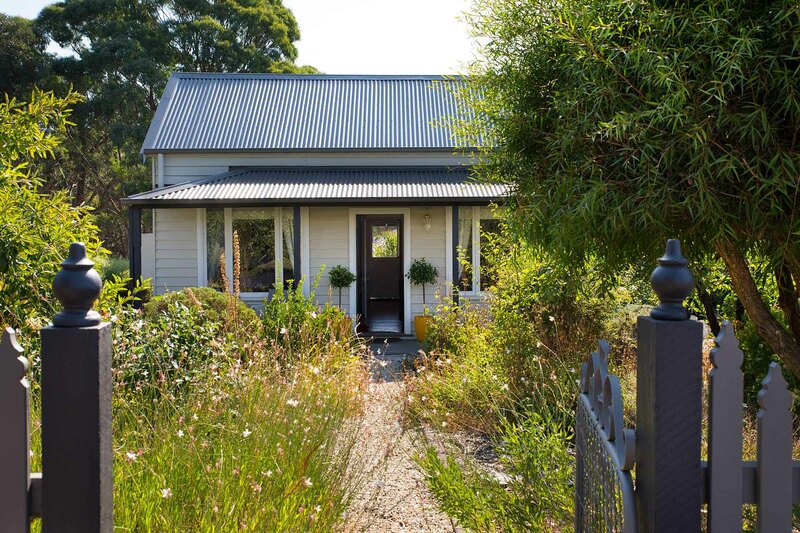 This Cape Cod style home has been loved by visitors to Daylesford for many years. With a nod to yesteryear, this quaint home is nestled within 3 acres of mature trees and lush green grounds. Nestled on a hillside, amongst half an acre of tranquil gardens, Pumpernickel is your home away from home in Hepburn Springs. 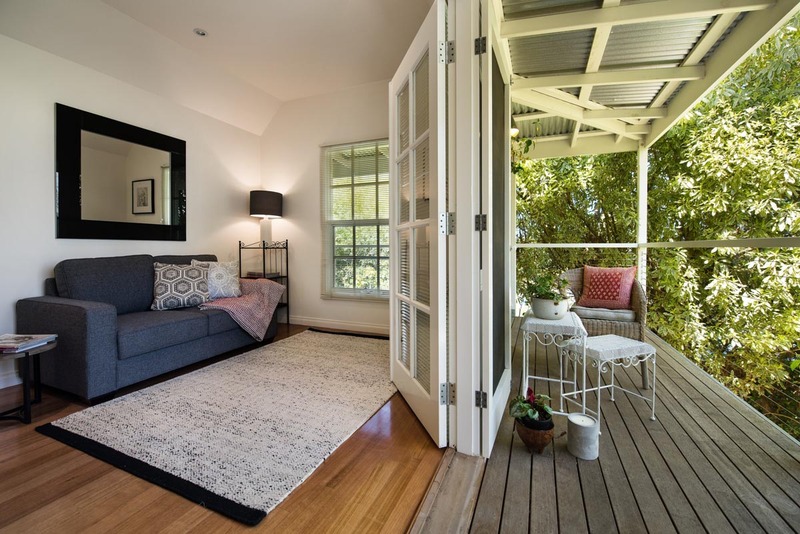 Formerly a traditional miner’s cottage, the property has been updated to offer two bedrooms and two bathrooms without losing any of its original charm. 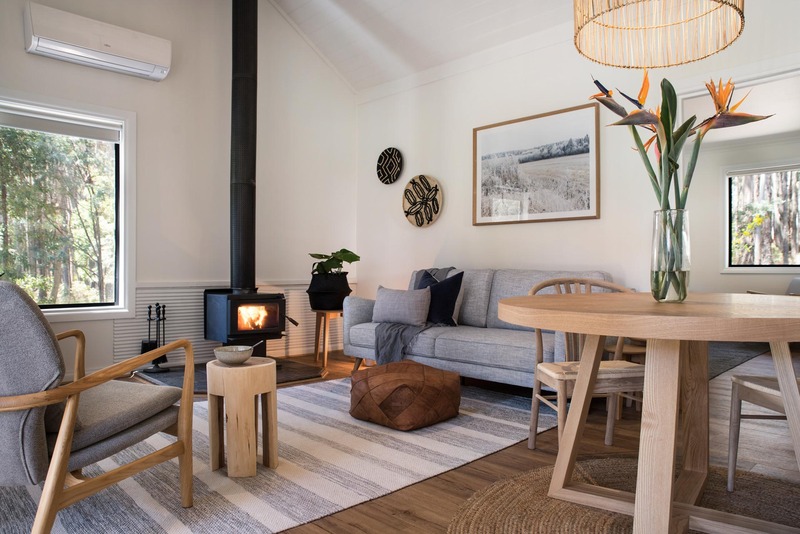 Located just 2km from Daylesford, this original timber workers cottage set in a lovely half acre garden with peaceful rural views, has been modernised to include a large spa, kitchenette and a generous lounge room with Ned Kelly wood stove. Connected by an amazing floating staircase, this spectacular 3 bedroom home has dining and living areas split over two levels. Gorgeous tree top views from every room. Meticulously decorated, featuring an eclectic mix of art, books, textiles and collectables. Nestled on the edge of the Wombat State Forest, this luxury accommodation offers peace and tranquility. This charming cottage, situated on a beautiful 6.5 hectare property, features a cosy lounge with flat screen television, fireplace, reverse cycle air conditioning, a queen size bed and a fully equipped kitchen. Any great home transcends its time and Sky High is such a home. An iconic piece of architecture located on top of a ridge directly in front of Mt Franklin, just outside of Daylesford, with dramatic views of the surrounding hills and farmland. 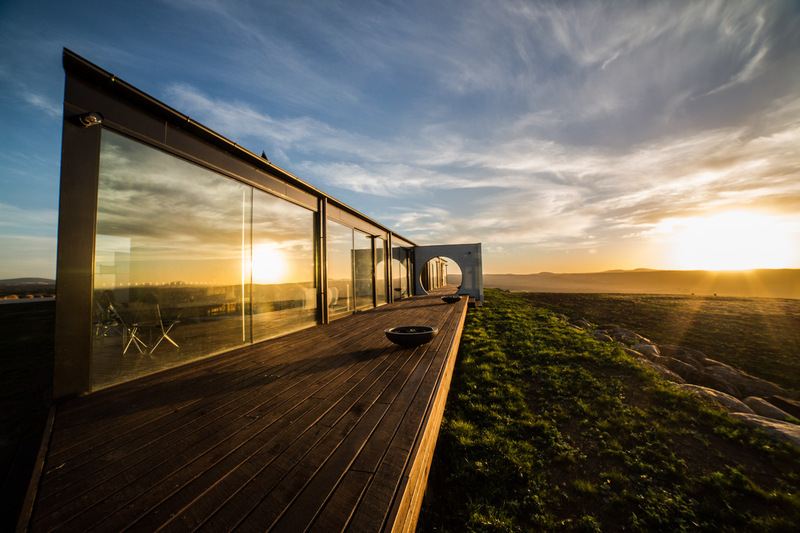 With 360 deg panoramic views, you can come to enjoy the uniqueness of this property with friends and family in a relaxed and fun atmosphere. 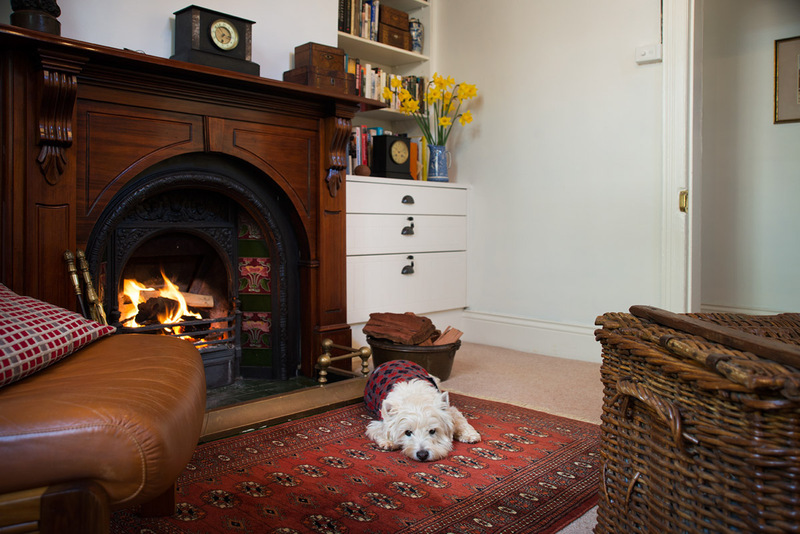 Chic Victorian ‘Spa Country House’ with original 1890s miners cottage frontage. 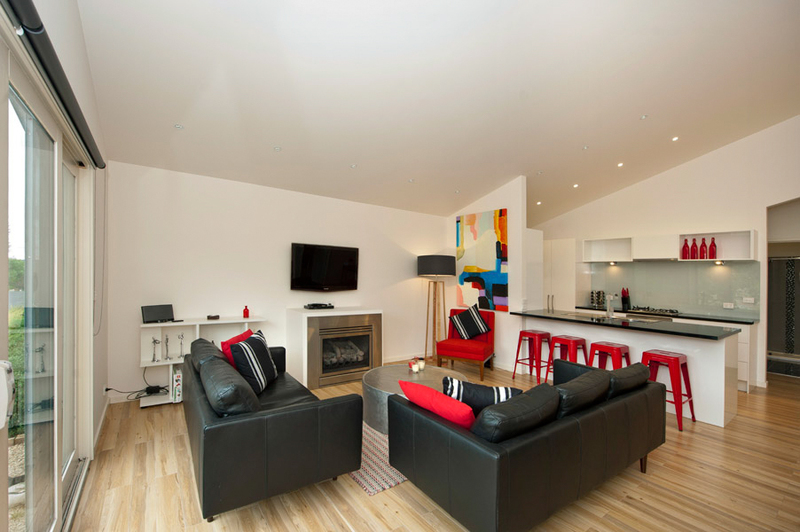 Comprising: three bedrooms, a fully equipped kitchen and two modern bathrooms, one with spa. Open plan living, dining room with gas fire, overlooking a large yard with trampoline for the kids and outside dining/BBQ area. 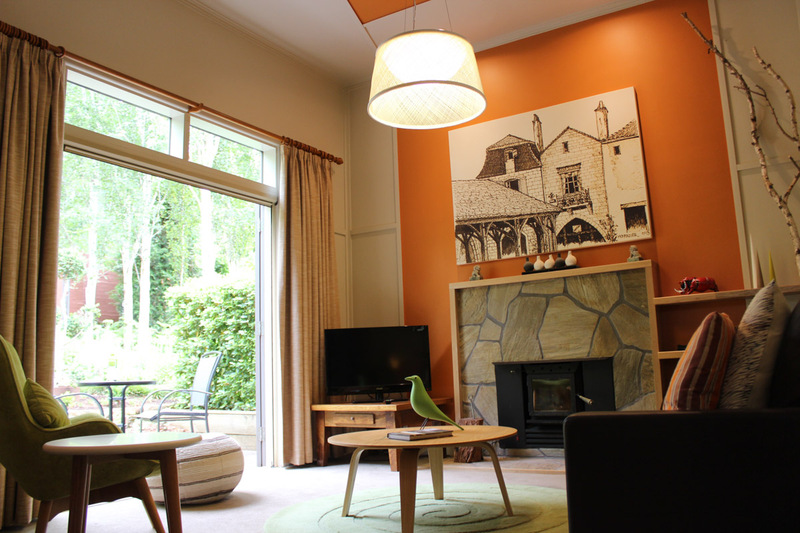 Villa Sorelle is a two-story townhouse, located in the heart of beautiful Daylesford. This unique property has two large bedrooms, two modern bathrooms, master with a corner spa. Open plan living and dining, and full kitchen with stainless steel appliances. Guests can take advantage of the large heated pool in the complex. Nestled in beautiful Hepburn this 2-bedroom, 2 bathroom property is an entertainer’s delight. Master bedroom with ensuite north facing on the large open deck. Second bedroom also with views to the expansive deck. Enjoy the perfect getaway at our beautiful, newly built studio, Villino. 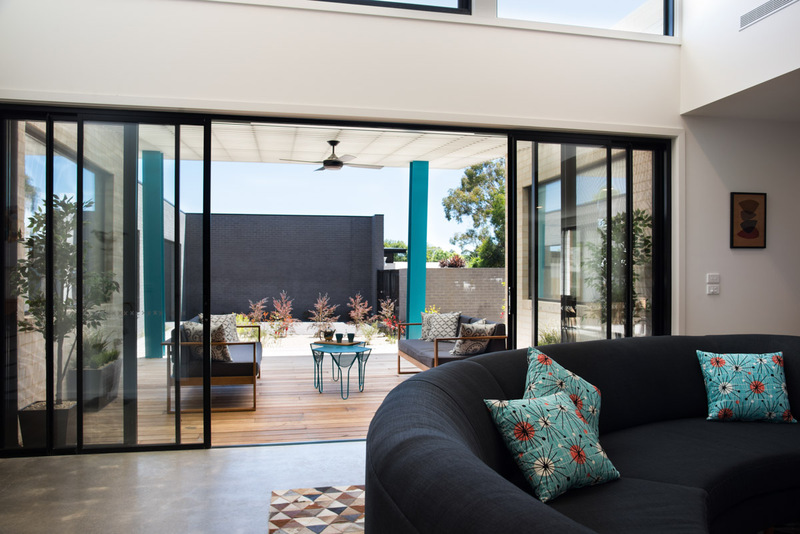 Located on one of Hepburn’s prettiest avenues, Villino is a private and contemporary space, within easy walking distance to the best of Hepburn Springs’ restaurants, cafes, pubs and shops. Full kitchen, bathroom and lounge complement this wonderful, relaxing space. Front deck with table and chairs. Wanderlust at Bodhi is the perfect Daylesford getaway. 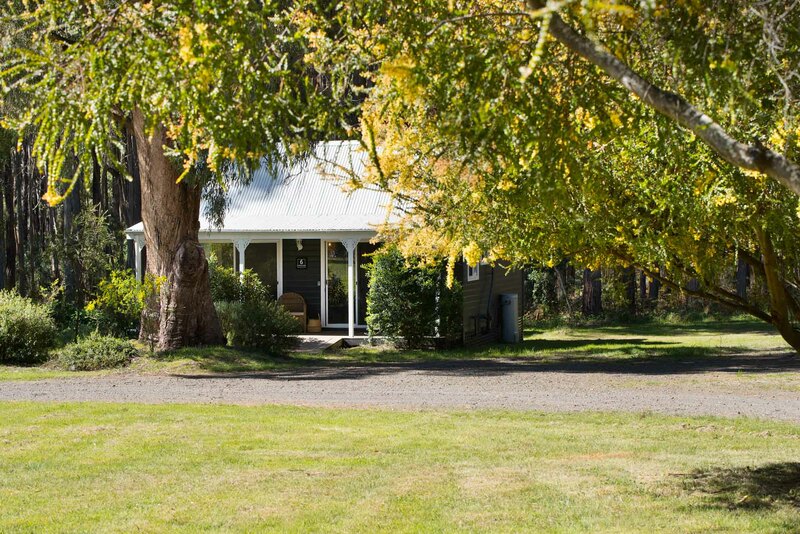 Surrounded by beautiful native bush and only 5 minutes drive from the centre of Daylesford. 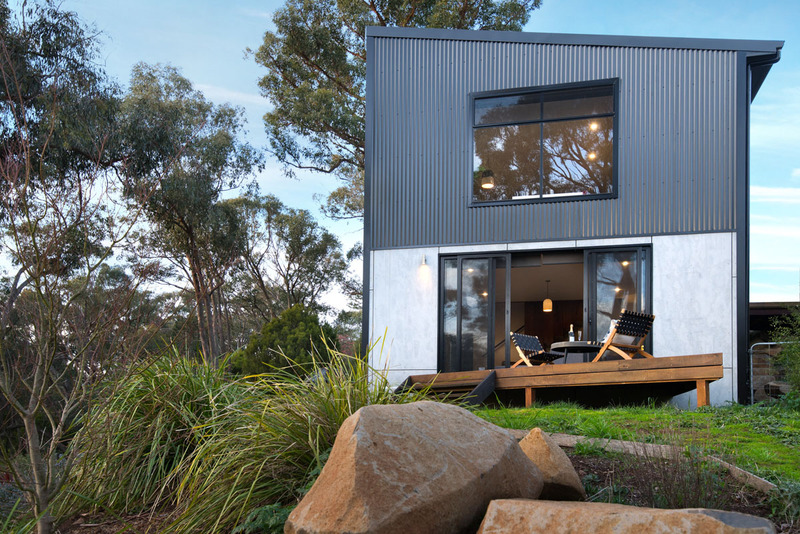 The cottage is inspired by the Australian spirit of adventure. 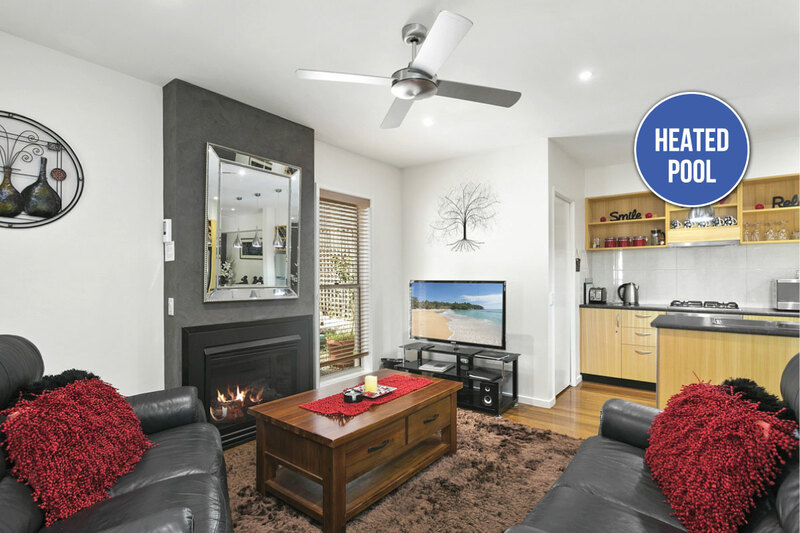 This wonderful 2 bedroom, 2 bathroom home is situated in beautiful Hepburn Springs. 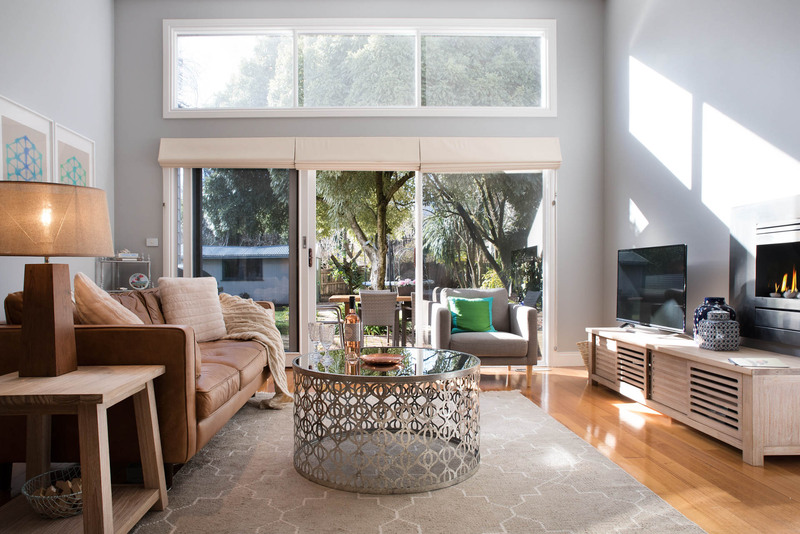 Natural light fills the living area, which has been beautifully curated. Divine garden setting, with multiple seating areas for you to take in the relaxing natural views. 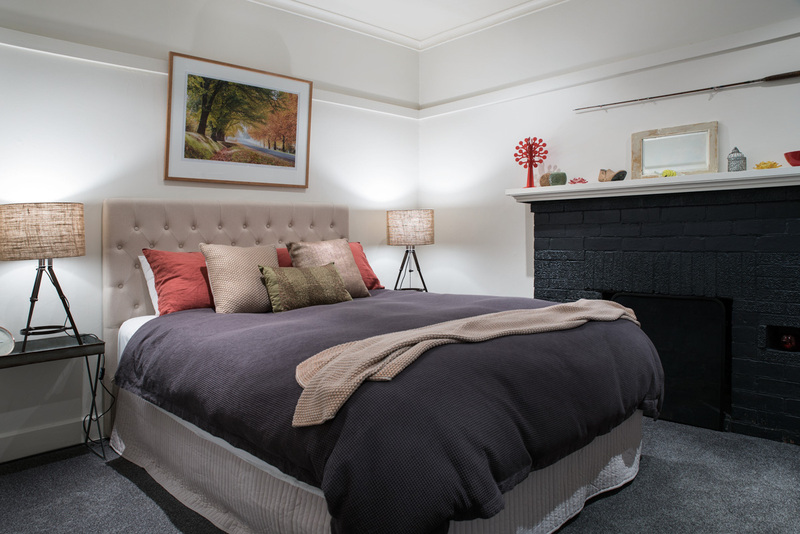 Master bedroom with en-suite, huge flat screen TV and Ned Kelly wood fire. 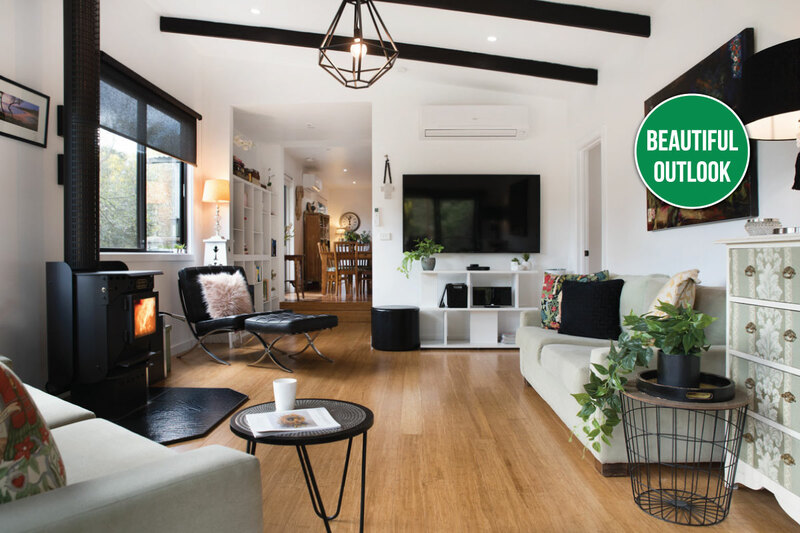 A stylish home stay accommodation, located 5 minutes drive from the centre of Daylesford, with private entrance and parking, gas log fire, separate lounge room, pillow top bed, and spa bath. Outdoor seating in the front garden and on the porch. A beautifully decorated property attached to the owner’s main residence, with a private entrance and off street parking. Includes a stunning bathroom with a soak forever bath tub and walk in shower, separate lounge and queen size bedroom. Boutique hotel style room which is part of a 3 room complex with private entrance. Ideal for those wanting a quick 1 or 2 night stay. Beautifully decorated, compact and stylish with queen size pillow top bed, fabulous bathroom with walk-in shower. This pet friendly property is private and secluded, yet close to everything. 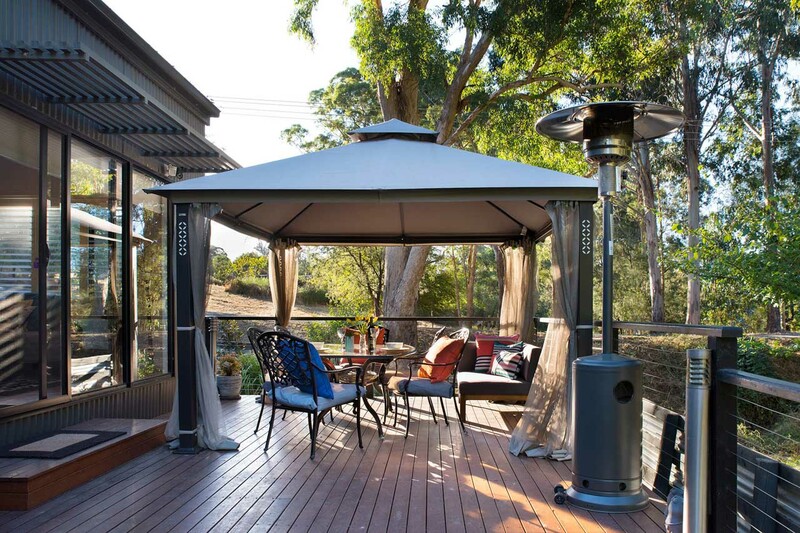 Surrounded by trees and bird life, it features a beautiful outdoor deck area with BBQ and seating for 6. Just a 5 minute walk to the famous Hepburn Springs Bathhouse and the cafes of Hepburn Springs.